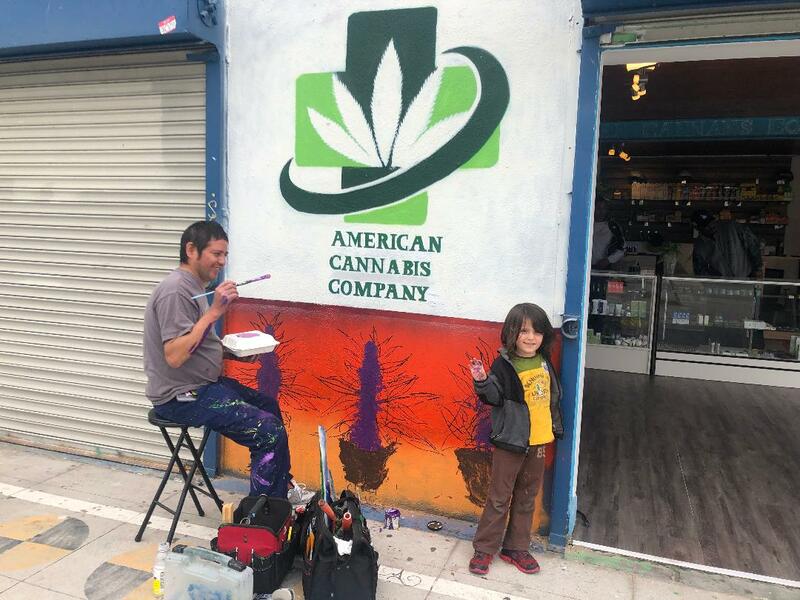 Today the Venice Paparazzi spotlight shines on White Boy Chris, founder of WBCCIGARS and WhiteBoy the jeweler. Born & raised since 1981. I have a love for creating and being different, from classic cars to my own taste in jewelry. Everyone makes a skull ring. But being from Venice we don’t do cupcakes. 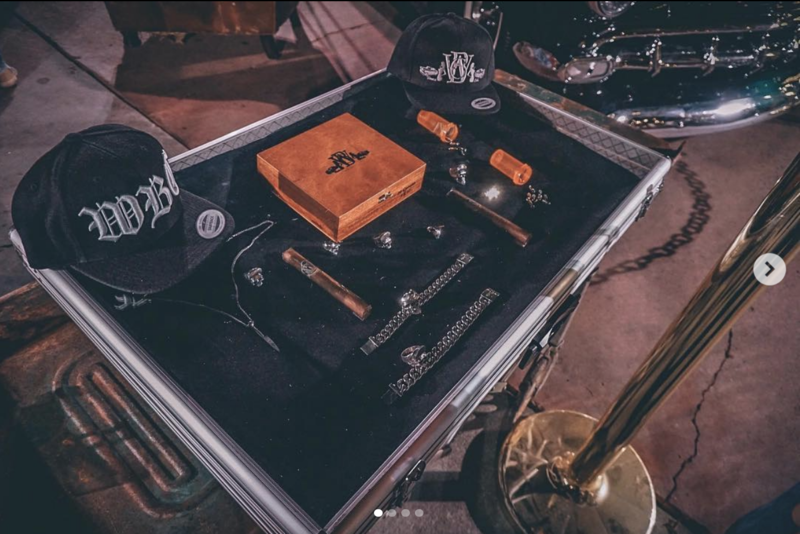 This last year I dropped my own cigar line, the @WBCCIGARS, a first for a local Venetian. Everyone does a clothing thing, and thats great. I’m proud of my brother Spanto doing BornXRasied, Oscar with Breakwater, the V.O.G., and the younger homies with ThoseFolks and AWOL. Our jewelry is handmade here in L.A., big, bad and bold. Our cigars are Cuban seed grown in Nicaragua, a hand rolled delicious treat, top shelf. How long in business, and how did you get started? Where did the idea or inspiration come from? The jewelry business has been about five years now. Basically I created my own pieces jewelry that I’m proud to wear. WBC. 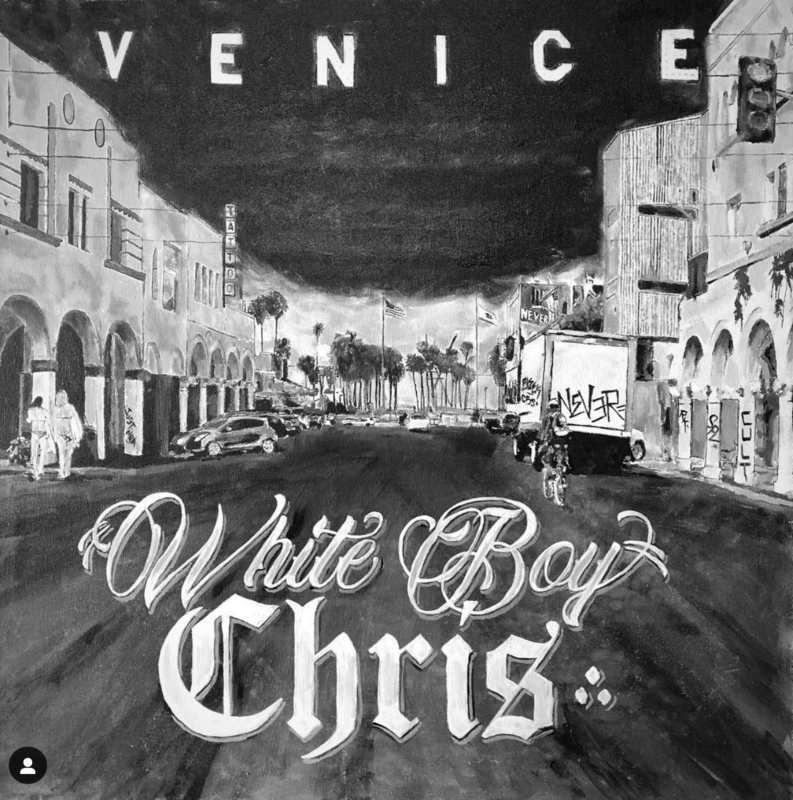 White boy Chris has been my nickname since I was a little kid growing up in Venice. And I am still known as such. That I’m just getting started and plan to be creating and making great pieces that will be here long after I’m gone. Keeping an old Venice vibe alive. Creating custom jewelry for friends and when presenting it to them, tears of joys fill their eyes. This has to be one of the best feeling ever. On the cigar side: My OG habano blend is in the second batch. As well, I am dropping a new maduro blend that should be here by the end of May 2019. Myself, being scared of failure. I always find that I’m holding myself back. What has been your greatest reward of running your own business? My own hours, events, meet and greets. Event though something has been done a thousand times, do it! But do it better! If you could go back in time, what’s one thing that you could have done differently? Saved money and traveled more. To each there own. As long as you are happy and proud of what you are doing. From anything; a dog, a homie, a skateboard etc. Always take my time to enjoy my iced coffee with a cigar, and surround myself with family and close friends. Everyone wants to come here to make something of themselves. Well, I’m from here we learn to do our own thing. Art meets crime! Ghetto by the sea that’s now filled with millionaires. Growing up and walking into HOT’s House of Teriyaki as a kid and getting a burger and donut for breakfast when your mother wants you to eat breakfast food. And then the owners bring you the burger and it’s on the house! Going to the beach to skate. Everyone knew everyone by name and looked out for each other as a family. Old Venice. To the pier for sunsets and Clutch to eat. Craziest? Can’t talk about that! Spanto, Guykey, Block, Merf, Tim& Kelly Jackson, Tonan, Puali B, BabyRay, JasonBrown, Jim & Mike Muir, Oscar Galan, Todd. That’s just the tip, and some are not here with us anymore. SIXTH & HILL Jewelry Co.
entrepreneurLocal CelebrityShop LocalWhite Boy ChrisWill you make the next cut?You made the cut! Previous ArticleReduce, reuse and recycle at the 7th Annual Venice/Mar Vista Neighborhood Yard Sale on April 28 and May 19th!